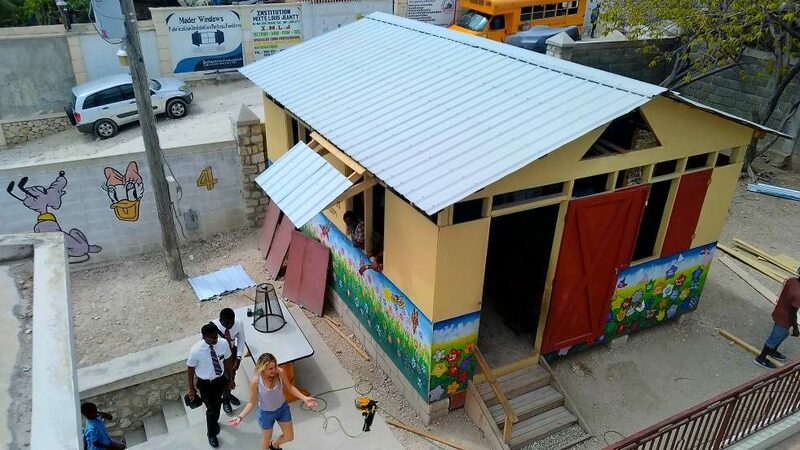 We have a successful track record building 4 schools, toilets, and assisting other NGOs with their projects. 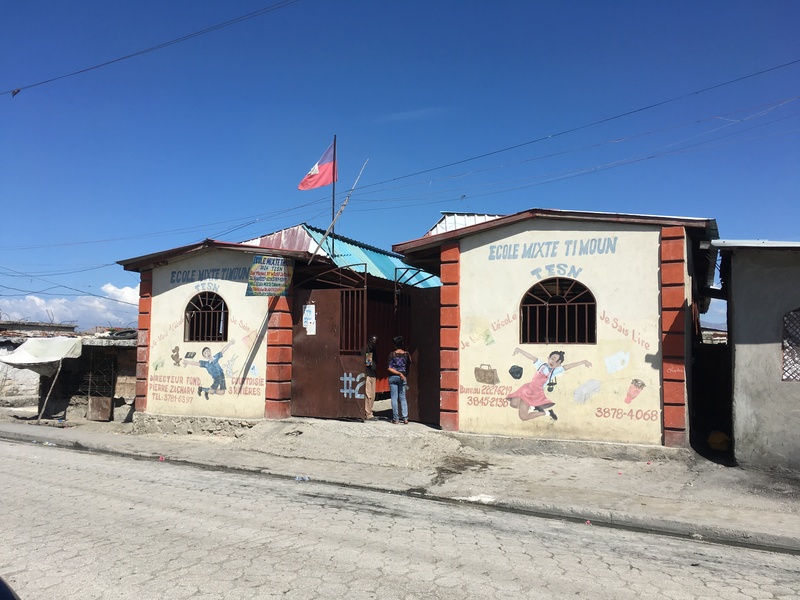 HSP cooperates with other nonprofits, seeking to work together to minimize duplication of services and share knowledge to achieve our missions. We hire local tradespeople fostering economic development. 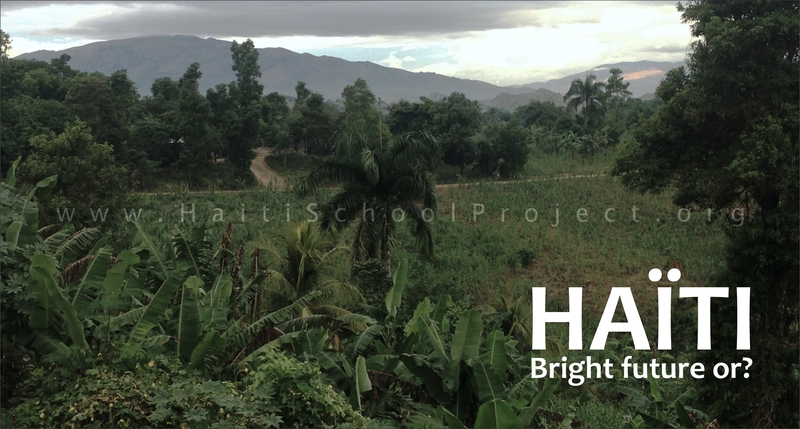 Haiti School Project is committed to improving the quality of life in Haiti. 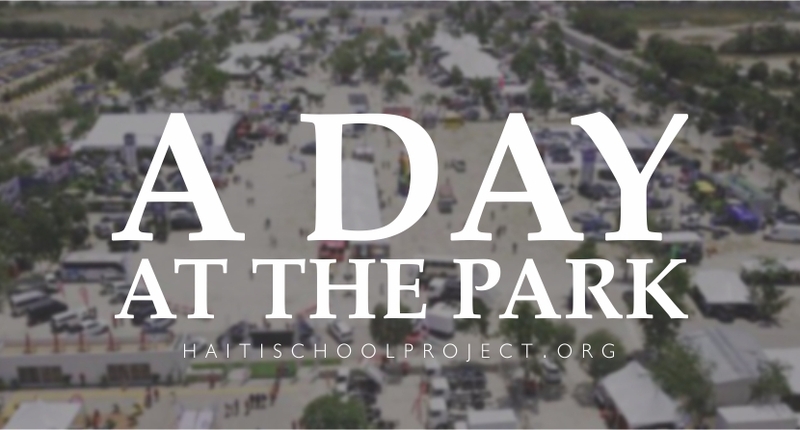 In 2018 we continued to partner with other organizations like Haitian Roots, Haiti Project, Lespri Ministries, and others providing construction management and building schools and toilets. 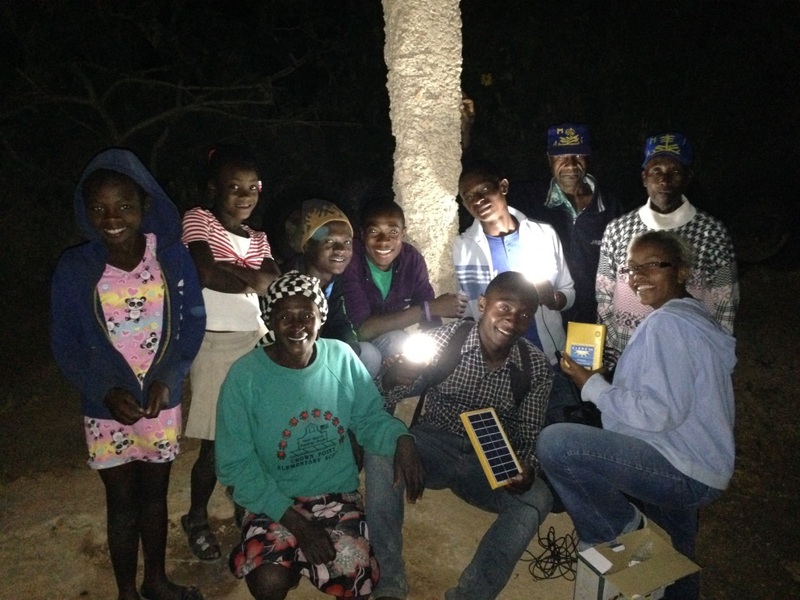 Our solar light project continues to provide light so families can work and study by. 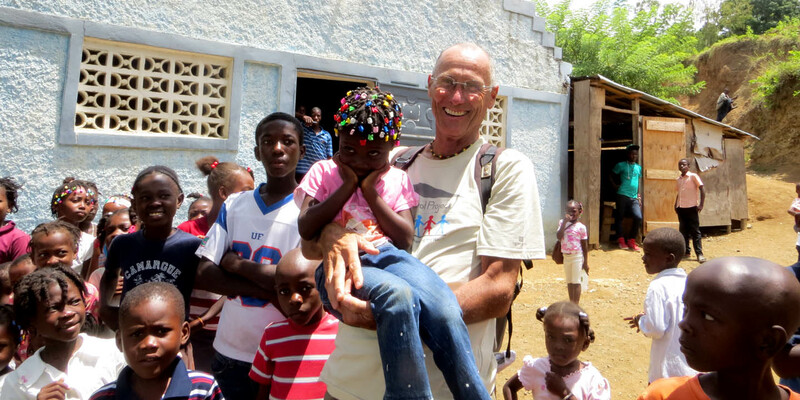 Perhaps the greatest help you can give our small organization is to make a financial donation. 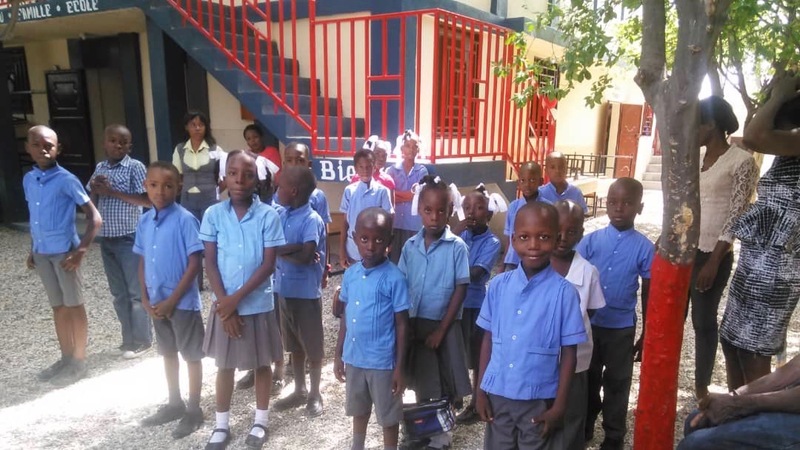 You can be confident that we will put every dollar to good use. Last Sunday I went to a very interesting park. So interesting that I've spent the entire day there. 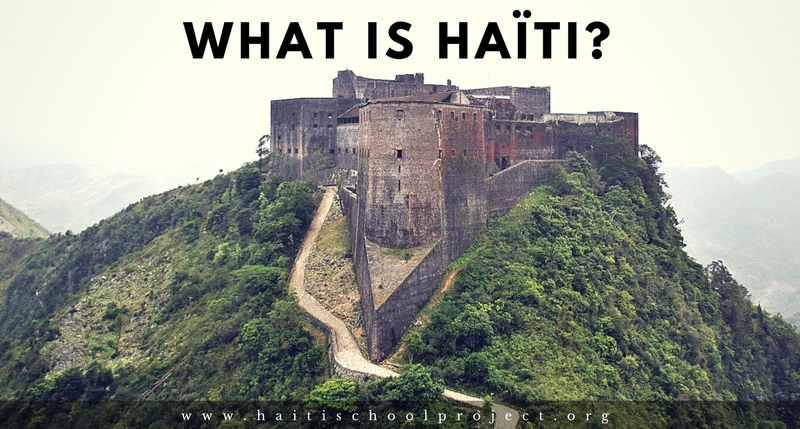 Such wonderful park is not easy to spot in Haiti, reason why I had to write about it.